Who says you can’t have fancy ramen noodles! And when I say fancy I don’t mean those at the fancy restaurants. All home made! With the instant ramen noodles! Get some chicken strips, your favorite vegetables and voila! 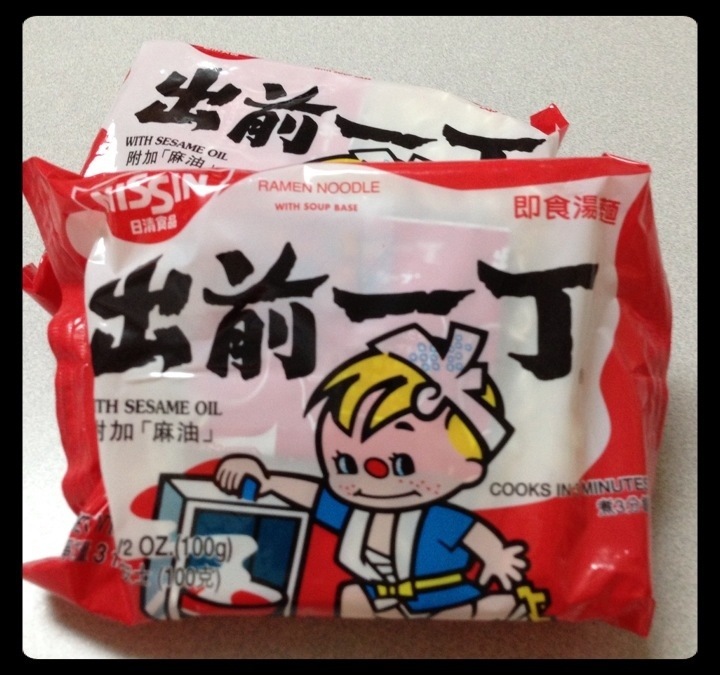 This is the instant noodles I used cause on my picture, the noodles can’t be seen at all but I promise it is there! 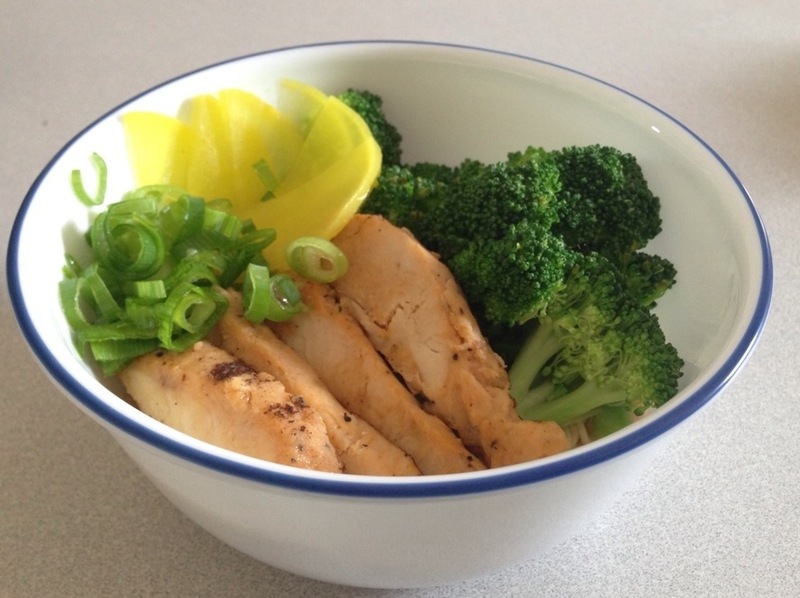 Food: DIY instant noodles with steamed broccoli and chicken strips.